For Kimberly Anderson, accepting the LDS Church’s $25,000 gift to support LGBTQ suicide prevention was like hiring arsonists to fight fires. 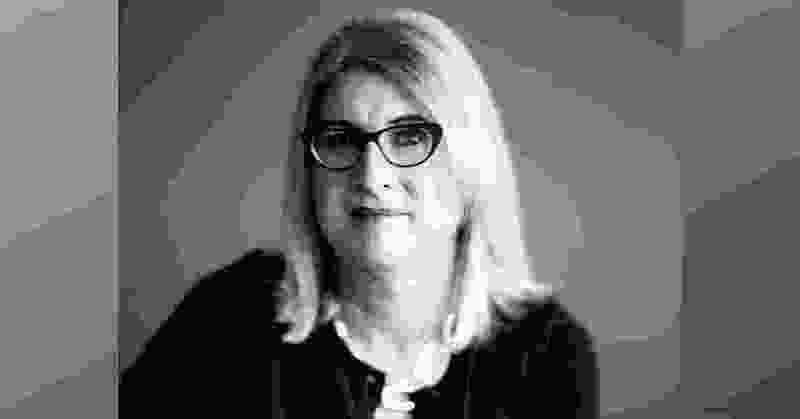 After all, the Utah-based faith’s teachings and policies, in her view, are leading contributors to self-loathing and the desire for death among vulnerable LGBTQ Mormons. Anderson needs to be “clear of the institution that has caused me so much trauma and pain,” she wrote in the letter, but she is not sorry for the time she spent as Affirmation’s vice president. Though Affirmation’s officers and board members are sad to see her go — she brought an invaluable perspective, they say — they respect her for doing so. 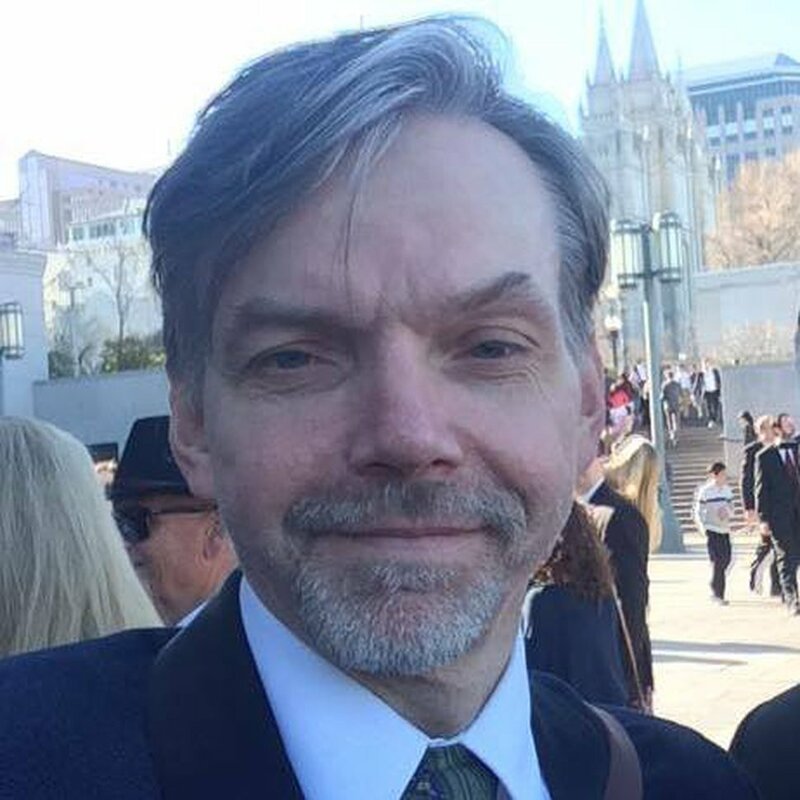 Initially, nobody on the board questioned the church’s gift, Gustav-Wrathall said on The Salt Lake Tribune’s “Mormon Land” podcast, but, as time went on, several raised objections. That began a conversation in which Affirmation leaders recognized two valid and competing concerns, he said: The importance of addressing an issue that affects the entire LGBTQ community, inside and outside the church, and the need to ensure that the group’s public actions do not make the community feel unsafe. "There were almost no individuals on the board who felt exclusively one way or the other about the decision," Affirmation President Carson Tueller said. "Everyone could see both sides of the conflict." Ultimately, Affirmation decided the church’s historic donation could help the most at-risk among them — LDS believers and nonbelievers — by providing critical tools for suicide prevention. Balancing disparate needs — including those of LGBTQ Mormons who still yearn for some association with their church and those who walked away from it, nursing their wounds — can be tricky. Affirmation’s president rejects such a dichotomy. Engaging with The Church of Jesus Christ of Latter-day Saints, he said, does not compromise Affirmation’s independence. Anderson said hundreds of former Mormons fear Affirmation has gotten too cozy with the LDS Church. Many of them, Anderson said, no longer feel welcome at Affirmation. 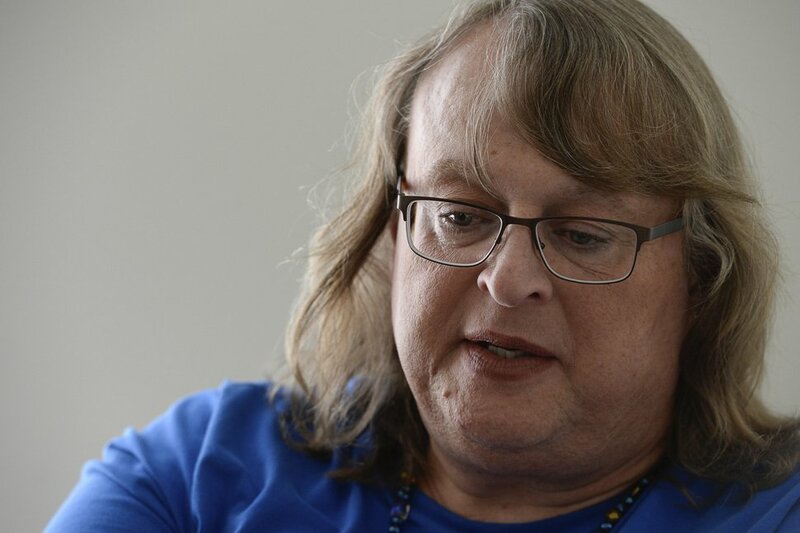 Hall, the Salt Lake City woman, can see both sides. 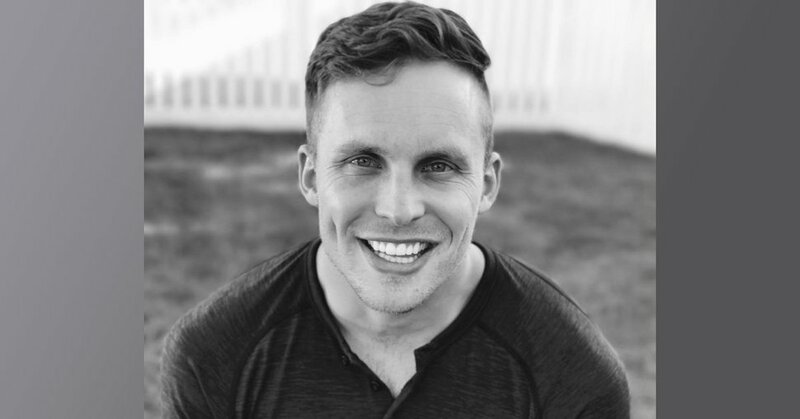 Being involved with the religion when appropriate, Hall said, could aid in altering the faith’s understanding of LGBTQ members and former members. Maintaining a relationship with Mormonism, Tueller said, can eliminate “harmful messaging” about LGBTQ members being somehow defective. There’s a difference between blame, which leads to unending negativity, he said, and accountability. For her part, Anderson plans to reimburse Affirmation for the $500 she received that came from the LDS Church for suicide-prevention training, but she will accept money for other kinds expenses. She plans to fulfill her three-year commitment to the group’s suicide training around the world and will participate in the group’s conference, which begins Friday at the Salt Palace in Salt Lake City. Correction: July 18, 11:15 a.m. • Kimberly Anderson said hundreds of former Mormons fear Affirmation has gotten too cozy with the LDS Church. She also plans to reimburse the group for the $500 she received that came from the church for suicide-prevention training. An earlier version mischaracterized those points.